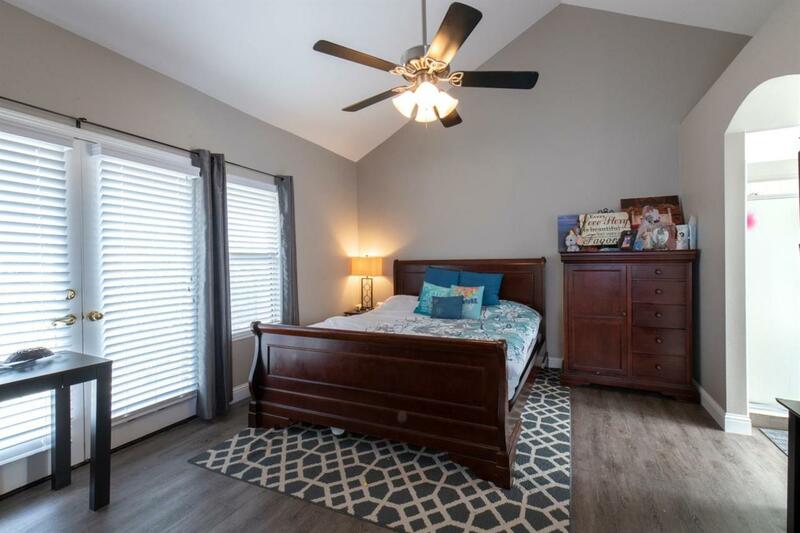 Beautiful Woodward Lake home featuring three bedrooms, two and a half bathrooms with a formal dining area and two living areas. 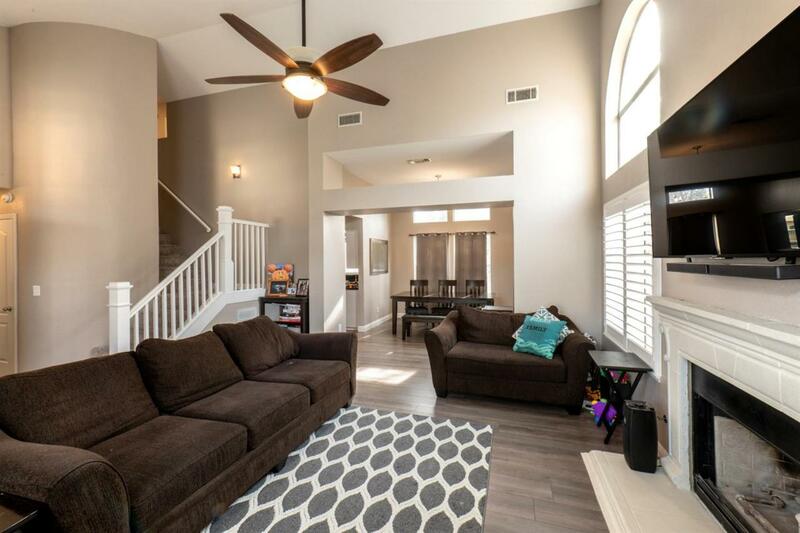 Enjoy the open feel when you walk in the door, with lots of natural light and high ceilings. 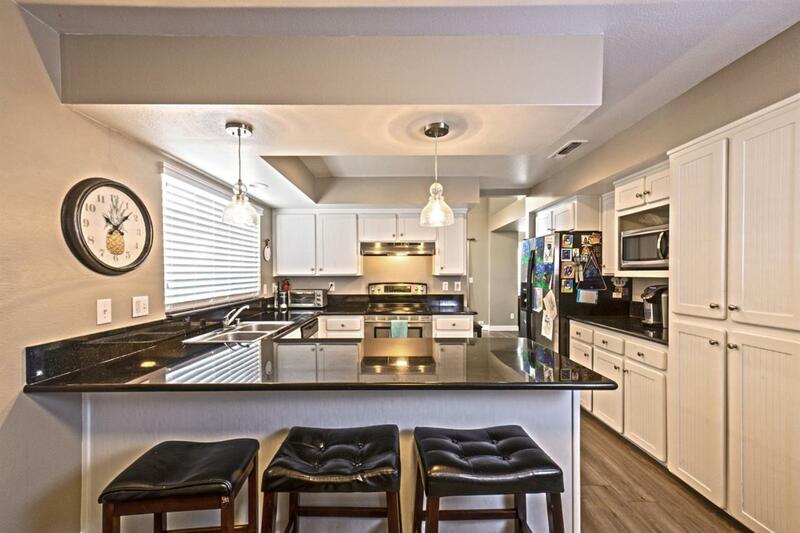 Newer laminate flooring throughout downstairs, stainless steel appliances, and granite countertops in the kitchen and bathrooms. Relax in the master suite with a soak tub and your own balcony. 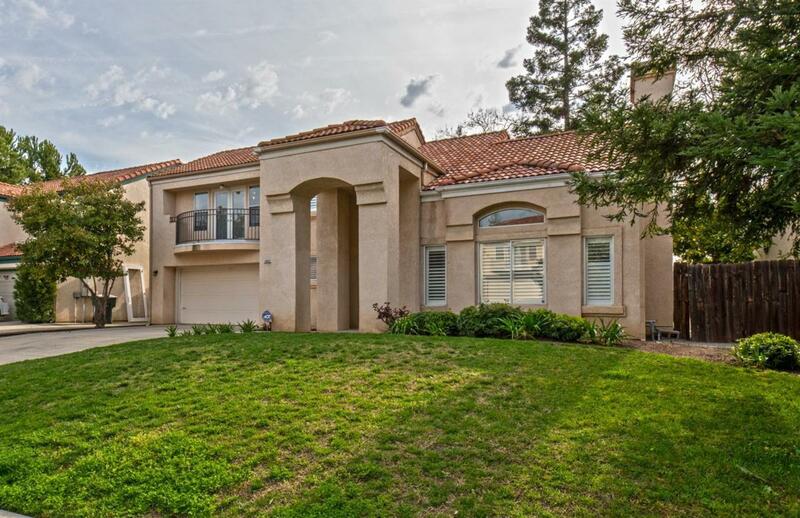 Situated in the award winning Clovis Unified school district, just minutes away from Fort Washington golf course, Riverpark, and plenty of restaurants and shopping. Listing provided courtesy of Johanna Mott of Fresyes Realty.